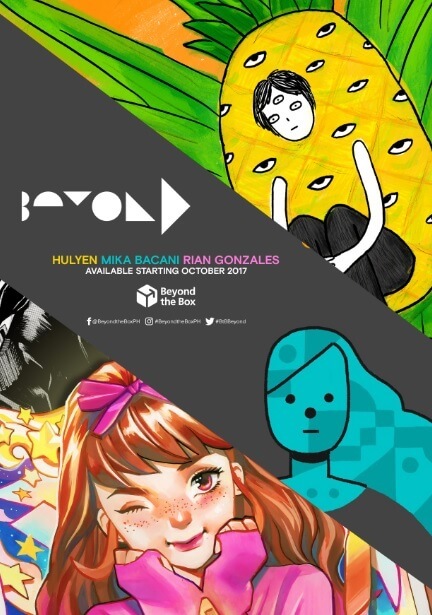 Premium Apple Reseller Beyond the Box has compiled the original works of three female artists to complete its second volume of BEYOND, a comic book compilation drawn entirely using Apple devices. 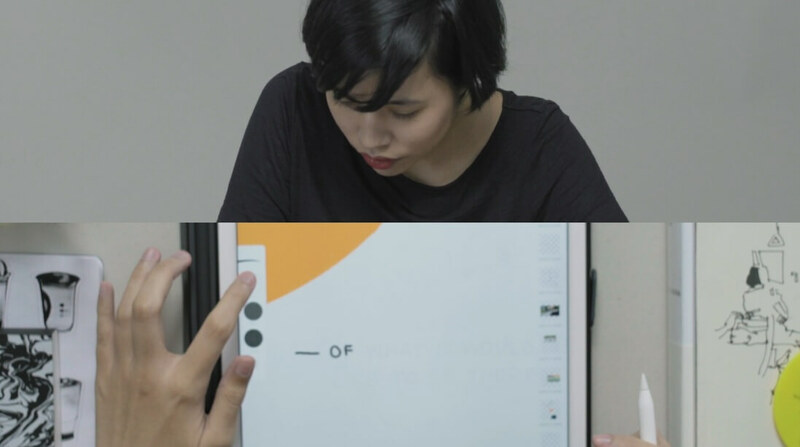 To celebrate creativity and innovation through modern technology, comic book artists Julienne Dadivas or also known as Hulyen, Rian Gonzales, and Mika Bacani only used the Apple Pencil and iPad Pro in doing their pieces. Below are the things you need to know about these three artists who are not just making a name for themselves, but also innovating the local comic book landscape. 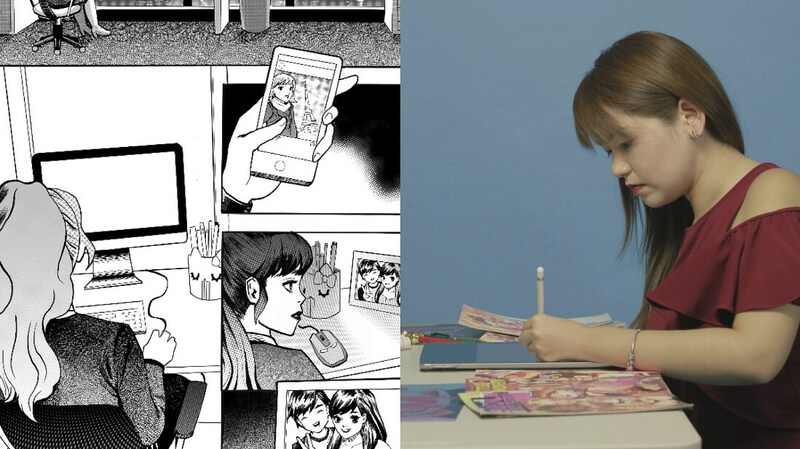 Gonzales’anime-like portraits have already earned attention and gigs with international comic book publishers. In fact, she made covers for Archie Comics’ “Betty and Veronica,” and “Josie and the Pussycats;” IDW Publishing’s “Jem and the Holograms;” and Valiant Comics’ “Faith.” Also, she works as contributing writer and illustrator in one of the country’s top broadsheet newspapers. 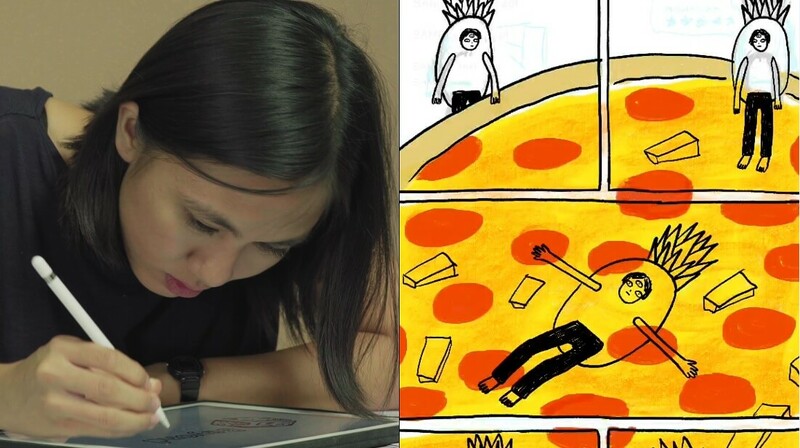 See Also: Beyond the Box Taps 3 Female Artists for Second Issue of "BEYOND"
On the other hand, best known for “UGH,” a series of zines portraying the character’s reactions to its daily encounters, Hulyen attracts readers through her non-conforming humor and raw, honest style. She also regularly posts comic strips on her Facebook page, which has thousands of followers. Meanwhile, Bacani’s works also appear in country’s top publications. According to her, she likes to break things down, and it reflects in her basic shapes and clean lines. She is known for doing graphic design for restaurants, too. She recently teamed up with renowned food historian Felice Sta. Maria to create “What Kids Should Know About Filipino Food,” which is published by Adarna Hourse. The comic book will be available next month in selected branches of Fully Booked – the official distributor of Beyond. For more information, visit www.beyondthebox.com.ph.